In the Season 3 finale of The Rap Game, it’s time for mentor and record producer Jermaine Dupri to make his decision. Only one of the five young rappers will be awarded a contract with his So So Def Records label and get to wear the So So Def Records chain. “I’m changing another person’s life forever,” says Dupri. 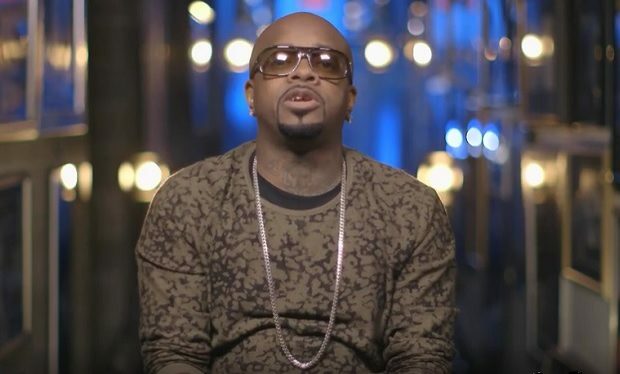 As the artists prepare for their final performance, Dupri says “I want to see which one of these kids is going to leave their blood, sweat and tears on the stage.” He adds, “Whichever one of these kids I sign has to be the whole package.” The Rap Game airs Fridays at 10pm on Lifetime. Who Is Ray, Bonnie’s Mother’s Son on ‘Mom’?